Nutrition plays an important role in supporting structural and functional growth of the human brain from conception, through childhood and adolescence, and into adulthood. 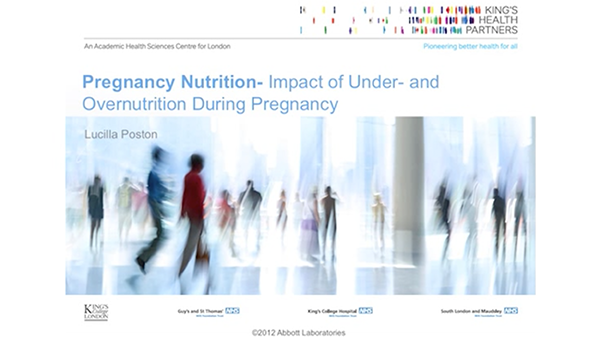 Dr Campoy describes emerging techniques and tools to evaluate the role of nutrition in pregnancy on brain development, and discusses the controversy in current published studies that address this topic. 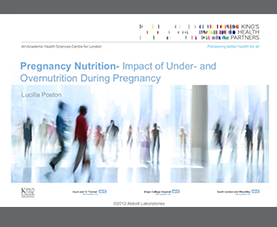 She concludes that well-designed supplementation studies with long-term follow-up are needed to examine new confounding factors and combine new methodologies to learn more about optimal nutrition during early life, promote optimal neurodevelopment, and prevent deficiencies and other pathologies.